With a stay at SACO Manchester - Piccadilly in Manchester (Manchester City Centre), you'll be steps from The Gay Village and Canal Street. 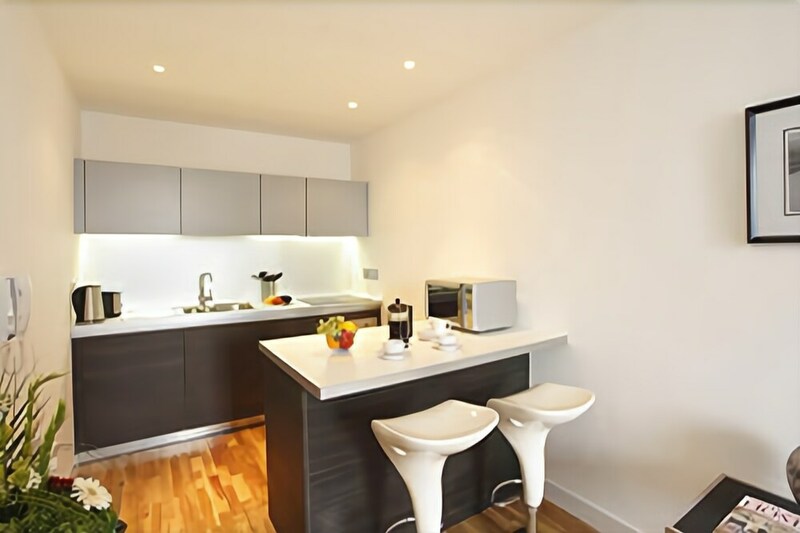 This 4-star apartment is 0.2 mi (0.4 km) from Piccadilly Gardens and 0.6 mi (0.9 km) from Albert Square. Make yourself at home in one of the 63 guestrooms, featuring kitchens with full-sized refrigerators/freezers and stovetops. 32-inch flat-screen televisions with digital programming provide entertainment, while complimentary wireless Internet access keeps you connected. Conveniences include phones, as well as safes and microwaves.